This task involves sketching the graphs of quadratic and cubic functions. You can either print out the Activities or use your own grid paper for this assignment. You can use the table function on your Casio calculator to help you with this or/and you could use the free Geogebra software (linked below) which can be downloaded onto your computer or used online (click here). 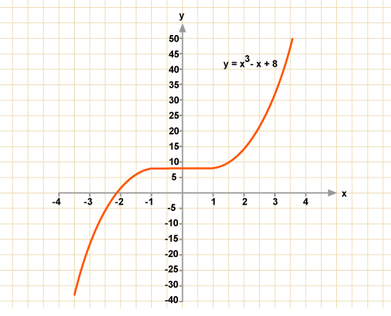 Here is a sample video tutorial using GeoGebra to graph and manipulate a quadratic function.